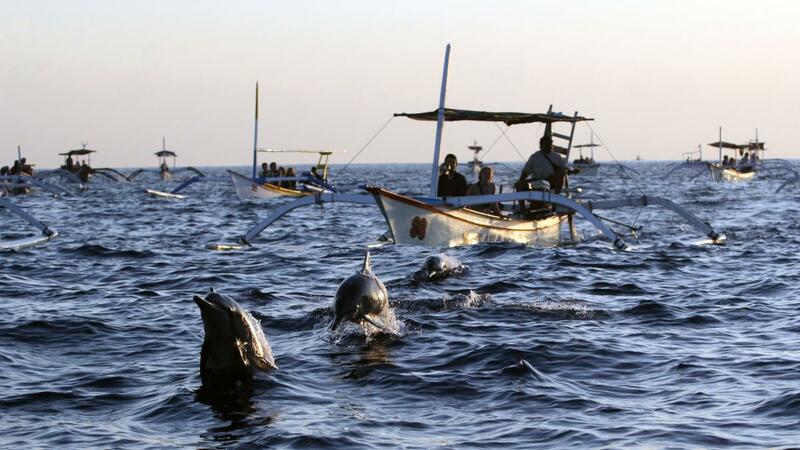 Bali Dolphin watching Tour is one of our best Bali full day tour package to see the Dolphin in Lovina beach and combine a visit to Gitgit waterfall and Ulundanu Bratan Temple. 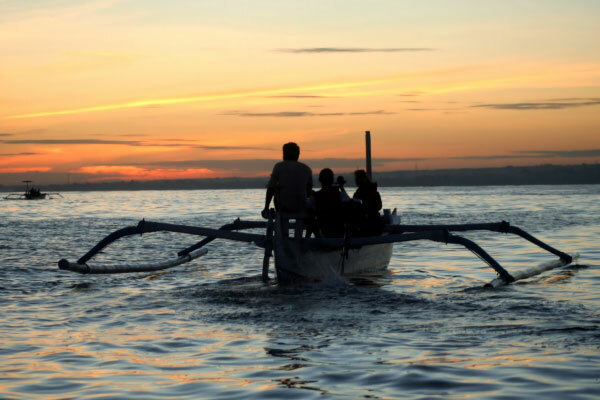 This tour package will start picking up from your lobby hotel at 2.30 - 3.00 am then we directly to Lovina beach to catch the traditional boat to see the Dolphin. Upon arrival, you will get equipment from our guide who will assist you during the Dolphin watching tour. 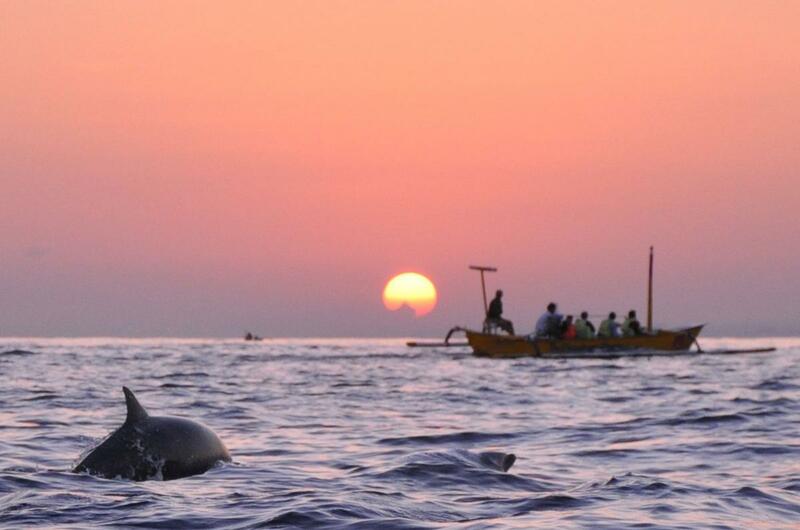 We will be using a traditional boat to go inside the sea of Lovina beach, then we will wait in the boat until the dolphin go to surface, after the dolphin go to surface, you can take pictures as much as you can and also you will enjoy the spectacular sunrise of Lovina beach that makes Bali Dolphin Watching Tour more memorable. After visiting the waterfall then we drive to amazing Ulundanu Temple in the lake Bratan. 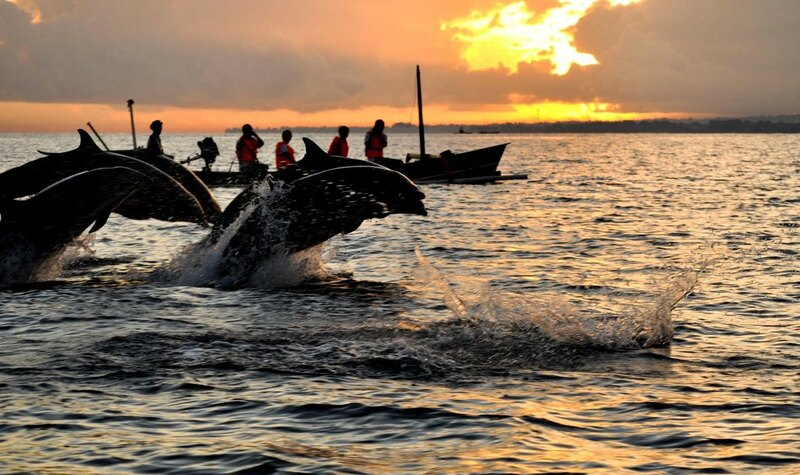 Our professional driver is always outstanding offer our best services to keep your convenience trip long with private full air-conditioning car transfer to complete your enjoyable Bali Dolphin Watching Tour. For more detail information please see our explanation below. 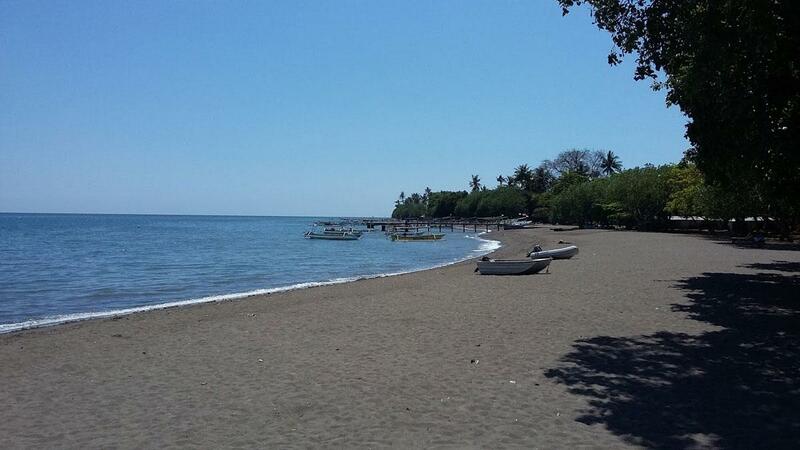 Lovina beach is located on the north side of Bali, famous for their black sand beach and also spectacular of Dolphin Watching Tour on the calm seawater. we can see the dolphin attraction in this area like dancing. 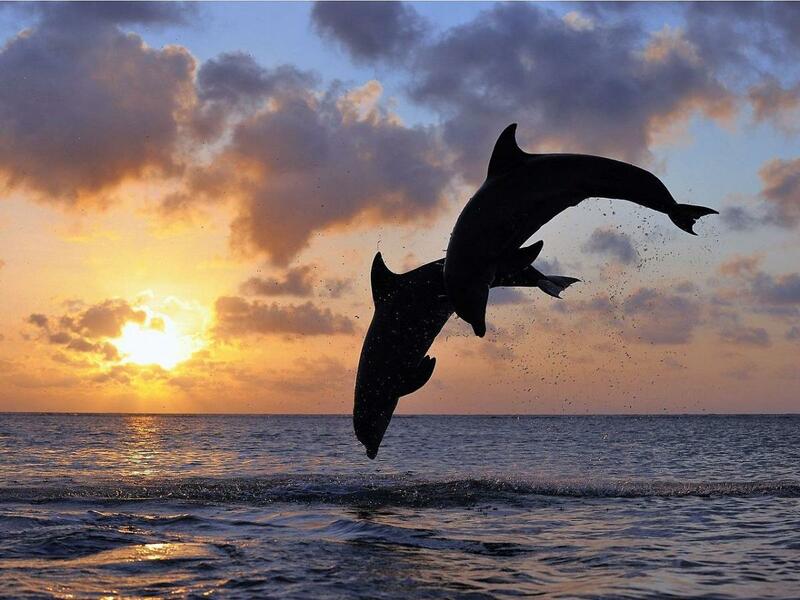 Not only see the dolphin, here you will enjoy beautiful panorama coconut trees are planted along the coastal area that makes it as the ideal to stay. 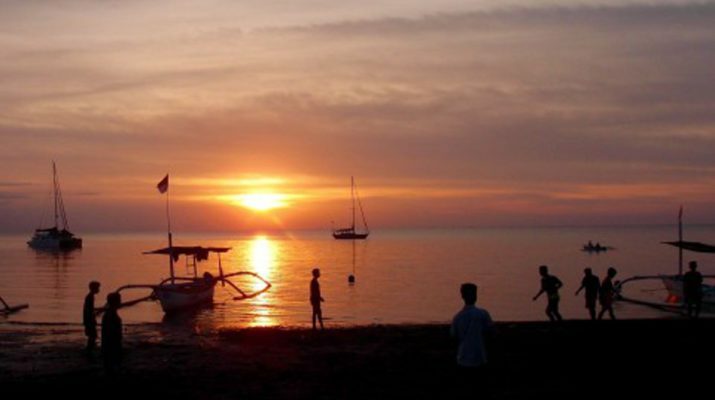 Places of interest around Lovina are Hot spring, Buddhist Monastery, Gitgit waterfall, Sekumpul waterfall and some countryside around the location. 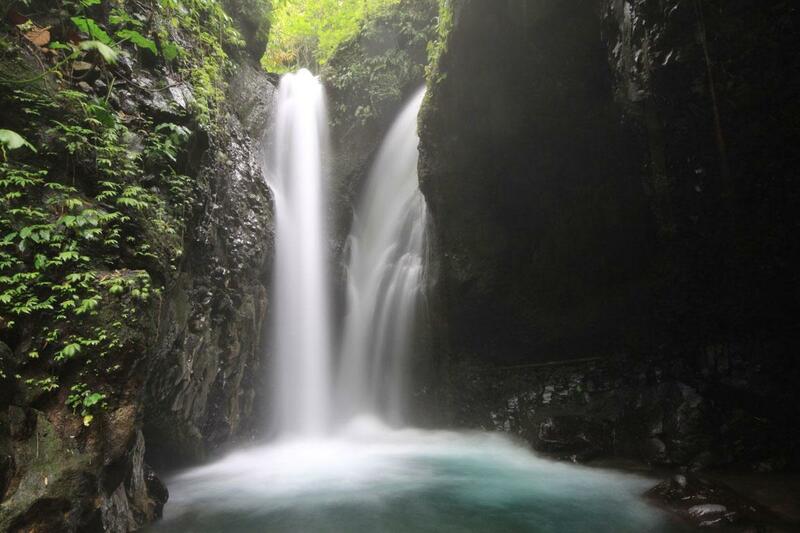 Gitgit waterfall is the famous tourist destination in the north Bali, located in the Gitgit countryside, Sukasada subdistrict about 70 km from Denpasar. This is a perfect place for who love nature because you will enjoy the fresh atmosphere with a beautiful panorama of small forest and sometimes visitor having swim and jumping. 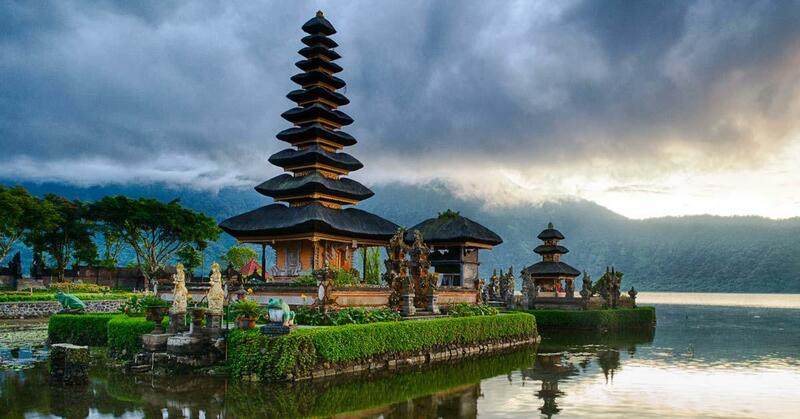 Ulun Danu Bratan Temple or locally called Pura Bratan is a major Shaivite water temple in Bali, Indonesia. The Bratan temple is located on the shores of Lake Bratan in the mountain near Bedugul. Ulun Danu Bratan temple is dedicated to Dewi Danu (the Goddes of Water). This holy temple is one among the best known Balinese Hindu Temples and the most photographed tourist attraction in Bali island. Bali temple on the water as it appears like floating on the water whatever the water lever in the Bedugul is rising.